/ News / Relationship with China gets stronger. 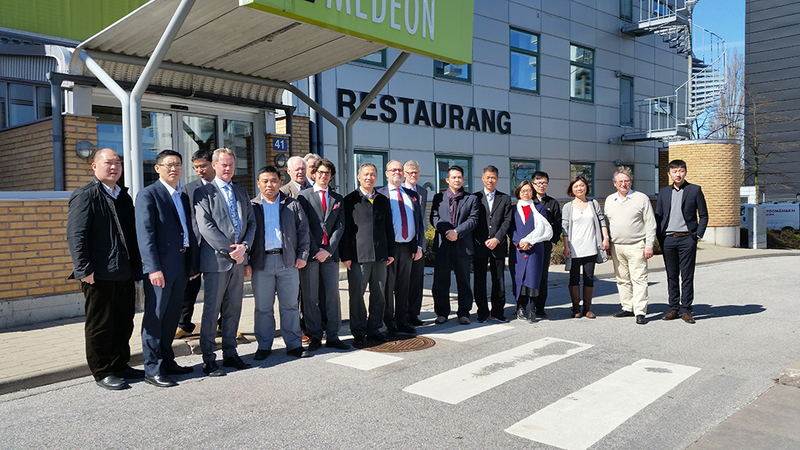 A delegation of representatives from Chinese business life recently visited Chromalytica at its headquarters at Medeon Science Park in Sweden. “China represents a good opportunity for close cooperation, joint research efforts and finally a great market for Chromalytica” says Thomas Pileby, chairman of the board.